Georgia pest control professionals including private and commercial applicators can now complete their required continuing education online. The Georgia Department of Agriculture Plant Industry Division has approved 10 new online video continuing education courses for license renewal. These online video courses are available 24/7 and can be completed using any internet connected device including tablets, computers, and even your cell phone. No need to take time off work or travel long distances, this training is available from your couch at home. You can come and go as you please, and your certificate of completion is available immediately once you complete the course. 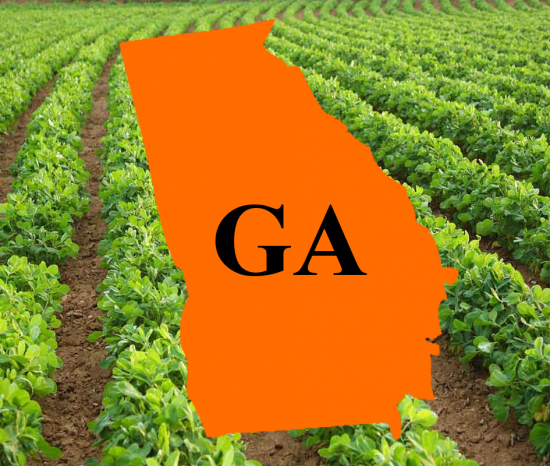 These courses are based on the National Pesticide Core Standards Manual, and approved as core credits for pesticide applicators in Georgia as well as many other states. This entry was posted in Pesticide and tagged Applicators, Georgia, Pesticide.